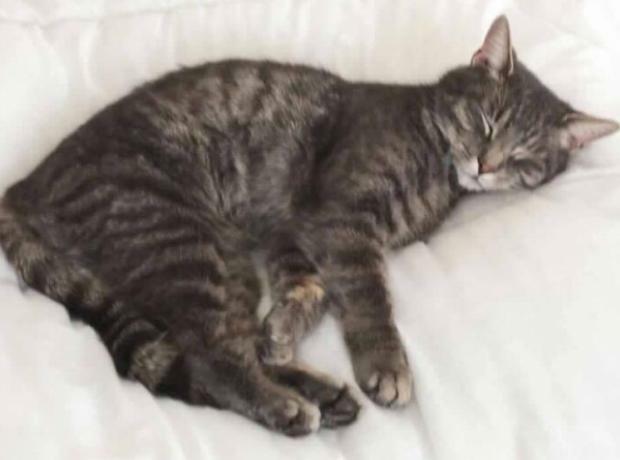 The GSPCA continue the search for a tabby and white cat who went missing on Friday the 30th March and has been seen multiple times in the fields and gardens around Bailiffis Cross and surrounding area. He has white paws, goldy eyes and is a strippy tabby. He is very friendly. No collar. Short haired. He is microchipped and has been seen playing with other cats in the area. 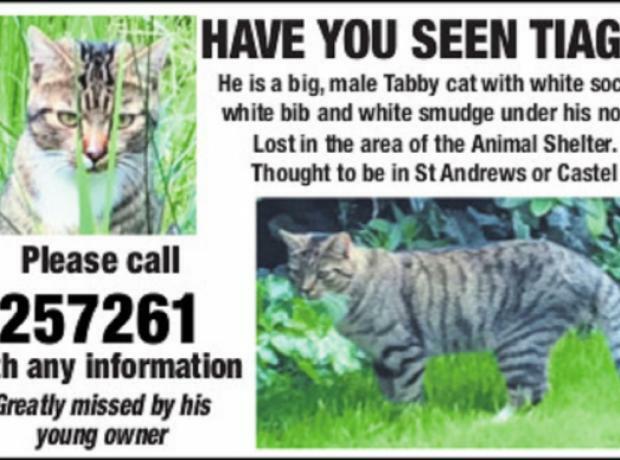 The GSPCA have a number of reports and sightings in and around the St Andrews area and have traps and wildlife cameras out to help search and the capture of Tiago. 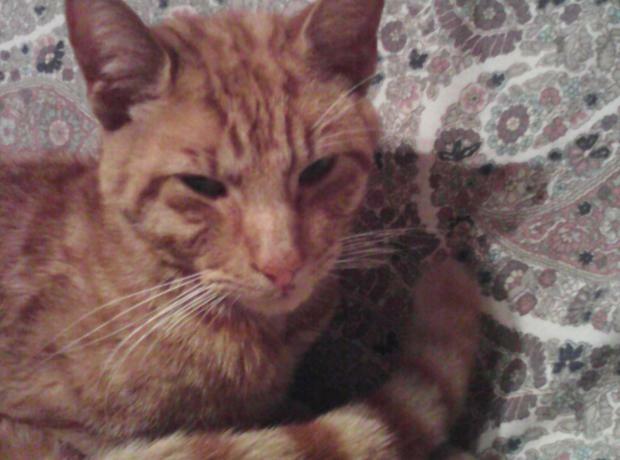 Have you lost a very poorly ginger cat in St Peter Port? Yesterday the GSPCA rescued a very poorly ginger cat. The stray ginger very thin entire male was found with no microchip or collar in St Peter Port. 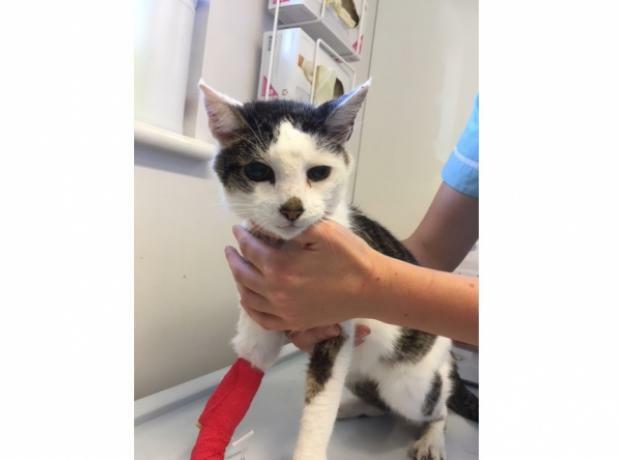 We have now named the young adult male cat Elmo but due to his ill health he has been rushed to the vets where they are keeping in their care on a drip. 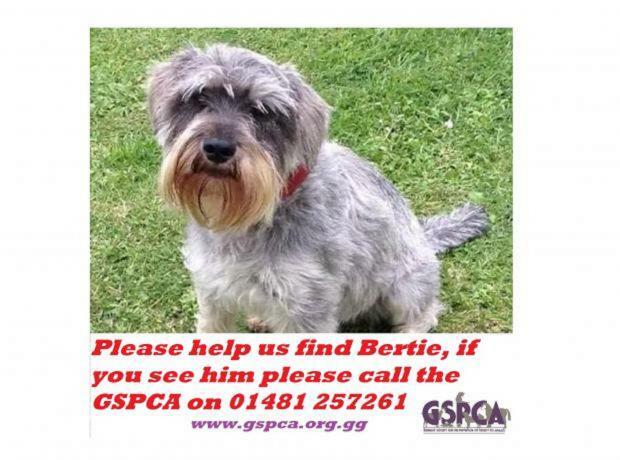 Elmo has been in the La Petite Fontaine area since Sunday the 17th August. Steve Byrne GSPCA Manager said "I have just spoken to our vets and Elmo is not very well at all and will need to be kept in at the vets over the weekend on a drip." 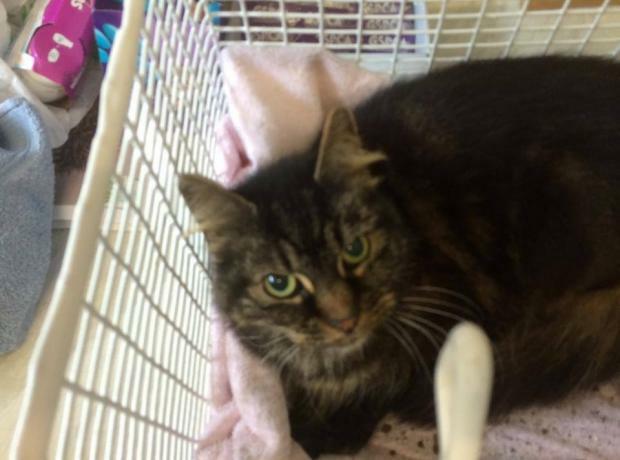 GSPCA cat rescue Blue Peter style in Vauvert - Have you lost a female tabby semi long haired cat? Today the GSPCA were called to rescue a stray cat that was trapped behind a shed. It is unclear how long the cat had been stuck, but she is now safe at the GSPCA. Annie Janes Animal Care Assistant and Collection Officer attended the address in New Place, Vauvert earlier today after the call was received at the Animal Shelter. The tabby semi long haired cat on arrival seemed in some distress and our collection officer was unable to reach the cat. The GSPCA are appealing for the owner of a very old ill black cat that came into the Shelter yesterday. The female cat is not well at all and has seen the Shelter vets. If anyone is missing an old black cat from the La Vrangue area we are urging the owner to come forward as soon as possible. She is not microchipped and has no collar. If you have lost your black cat then please pop into the Shelter or call 01481 257261 as a matter of urgency.